Just a short note to say that I was very pleased with the blazer and shirts that you made for me just before christmas. They both fit perfectly well and I would be greatful if you could also pass out my thoughts to your tailor for a good job, Well done. You made some suits for my husband last year. He had uniforms made by Saville Row tailors but you have made him the best fitting jacket he has. Congratulations and Thank you. My shirts arrived and I am writing to let you know that I am very pleased with them. Thank you! All the clothes have arrived and fit perfectly. Thank you so much and I look forward to my next visit. I’ll also recommend friends and colleagues. Thank you and all the best. When I came to the Singapore Grand Prix last year, I came across your shop and you managed to persuade me to purchase a hand made dress from you. 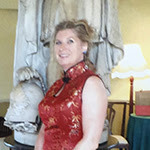 I admit that I was a bit nervous, never having had dress made for me or trusting that I would receive it back home but I would like to say that I am so happy with the lovely dress and it fits perfectly. All my friends and family say how beautiful it looks. 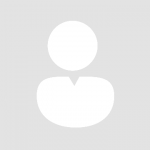 I am happy for you to show new customers this email so they can be reassured of your service and quality. I hope to come back one day and will definitely be coming back for another dress. 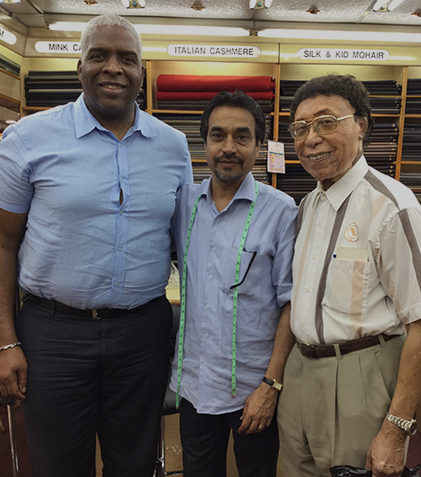 With many thanks for the many years of excellent service and top quality suits and shirts. 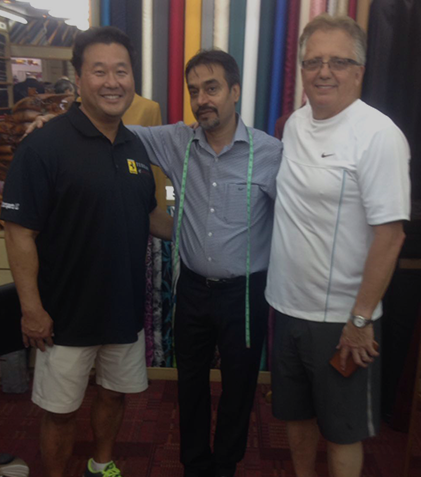 I am a “Regular” customer for Prince Custom Tailors. I bought my first suit with them in 2007, further suits and shirts in 2012 and again in 2017. 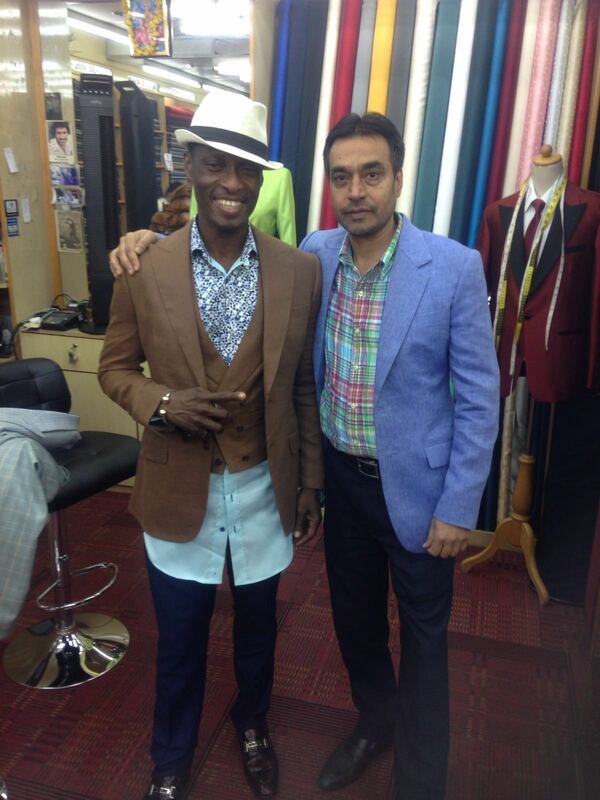 The service is very good and most of all the quality of the fabrics is excellent. I still wear the suits from 2007 on a regular basis. 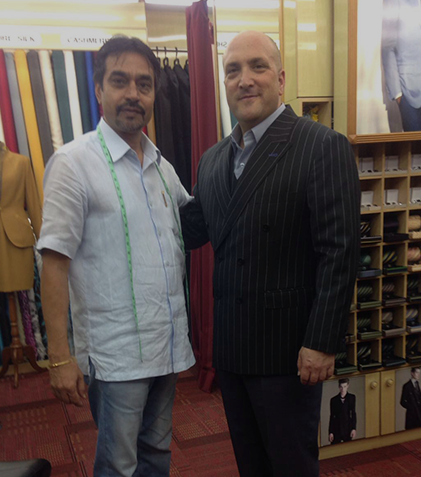 I am pleased to recommend Prince Custom Tailors to Friends and Colleagues. Thank You and All the Best! !